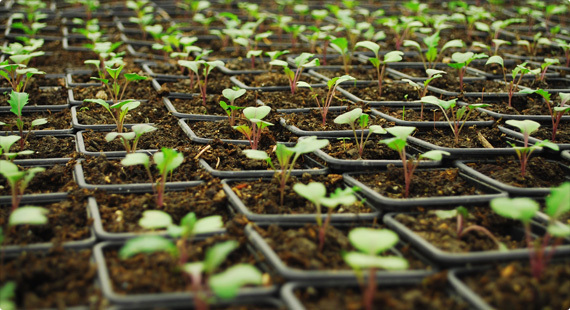 In an effort to Go Green and to keep our catalog current, we are no longer producing a paper catalog. 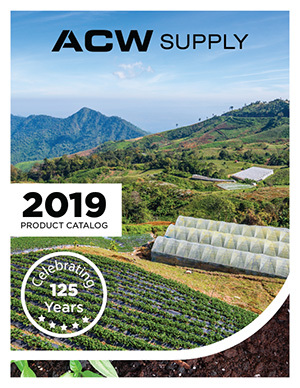 Please feel free to browse and print pages you need, or if you’re a power user, contact your favorite ACW Supply salesperson to request a thumb drive version of our on-line catalog. We’ll send you an email with a link attached to you can get the latest updates when available. Below you can select one of the individual chapters of our current catalog or download it entirely by clicking on the catalog image below. Click the image above to download the entire catalog, or click the buttons below for the specific section you want to see.